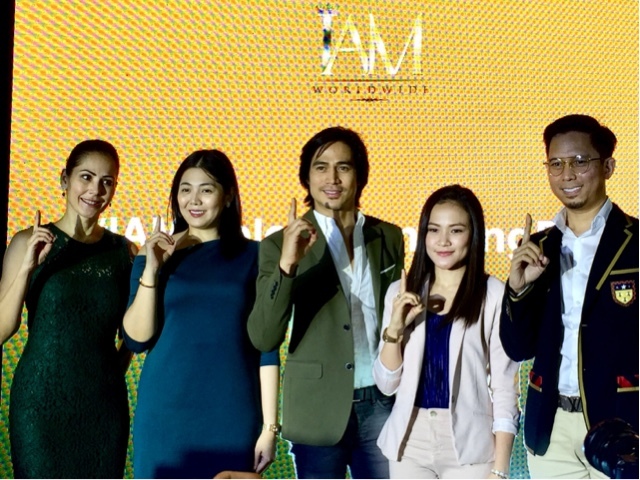 Set at the posh I’M Hotel in Makati Avenue in Makati City, we had the chance to witness the grand reveal of their newest endorser, the golden guy of ABSCBN, Piolo Pascual. The good man does a lot including various causes, financial education and living a healthy life. 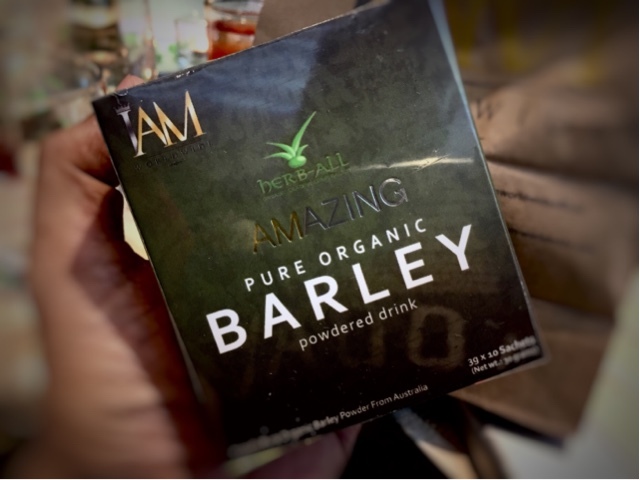 Now for his supplements, he now includes Herb-all Amazing Pure Organic Barley so he gets all the vitamins and minerals he needs all throughout the day. The product is also made from the purest Aussie Barley grass, so healthy it would make Piolo’s body even stronger, and better everyday. This is just one of the many things that are distributed by IAMWorldwide as they continue to promote real change in the wellbeing of their customers and members through direct selling. If you wanna be one, go call Christian via 09178790930 or visit their website iam-worldwide.com because it’s all there!